Benjamin Harrison was an important leader throughout the Founding Period, most notably during the debates on separation from Britain. Benjamin Harrison was a wealthy Virginia plantation owner who inherited his fortune when his father was struck by lightning. As was customary at the time, Harrison took to local politics. He spent time in the House of Burgesses and resolved disputes as a county justice. Harrison was an early advocate of the resistance to Great Britain. 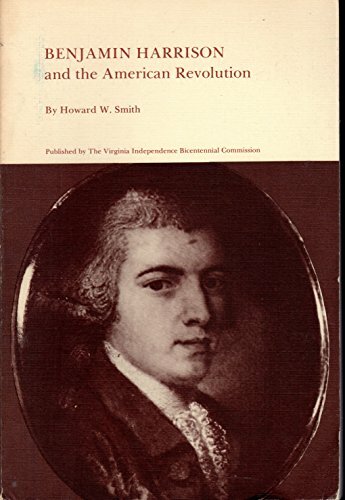 As early as 1770 he signed a boycott agreement in Virginia as well as co-sponsored a bill declaring the new taxes to be illegal under British law. 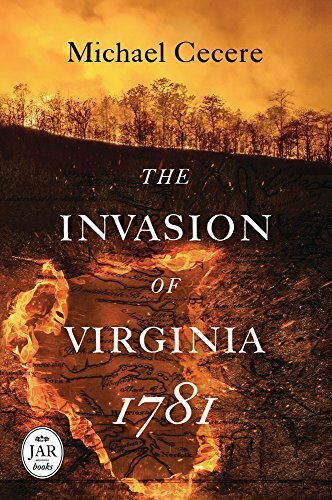 Harrison would go on to be one of the Virginia Burgesses who suggested the colonies meet as a Continental Congress. At the First Continental Congress, Harrison joined the conservatives in exercising caution with how to respond to Parliament. By the end of the meetings, however, he would sign the Articles of Association and the Petition to the King. The following year, Benjamin Harrison returned to Philadelphia for the Second Continental Congress. Harrison was often chosen to be Chairman of the Committee of the Whole, a method used by Congress to debate issues before a final decision was made. Harrison was Chairman of the Committee of the Whole when, in late June and early July of 1776, the Continental Congress debated the Declaration of Independence. Under Harrison’s watch, the delegates decided it was time to separate from Great Britain. They then spent days editing Thomas Jefferson’s famous document until it was agreeable to most of the members. They removed about a quarter of the original text (much to Jefferson’s chagrin), leaving us with the Declaration American’s are familiar with today. Harrison then had the responsibility of formally presenting the Declaration of Independence to Congress President John Hancock, initiating the vote which created the United States of America. Benjamin Harrison would later be elected as Governor of Virginia. His term was mostly concerned with protecting the State from British invasions (notably, turncoat Benedict Arnold). Despite calls to invade Native American tribes in western Virginia, Harrison kept his State in a defensive war due to limited supplies. Instead, he collaborated on Peace Treaties with the Natives which helped lessen the turbulence of the conflict. Later still, Harrison was elected to the Virginia Ratifying Convention where he voted against the implementation of the U.S. Constitution. He agreed with many of the points made by his fellow Virginia George Mason, especially the lack of a Bill of Rights. Although Benjamin Harrison played a major role in the creation of the United States of America, perhaps his biggest contribution to the country he founded were his descendants. Both his son (William Henry Harrison) and great-grandson (Benjamin Harrison) would go on to be Presidents of the of United States of America.